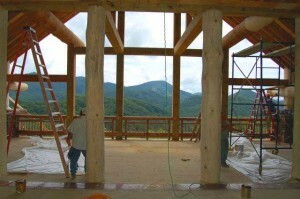 One of Home Architects log designs under construction in the Great Smoky Mountains. This is the grand portal where the company’s Grand Canyon doors will be installed. One of the company’s designs, a rustic mansion, under construction. 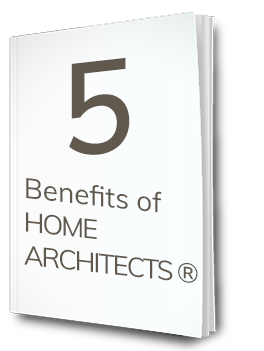 Log home designs can cover quite a range of size, costs and features. 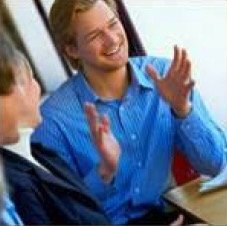 The above index provides you with the resources to inform yourself with solid data about aesthetics, costs, technology, history and planning. There is information about small cabins, large mansions, and custom houses of various sizes in a variety of locations around the country. This architect has log house designs in their Great Mountain Retreat Series, in their Foothills Retreat Series, in their Mountain Lodge Series and in modest guest cabins. Just about any house size and type can become a log residence; the firm’s projects are very flexible and can readily adapt, if you so desire. Their log house designs are created for projects in the Blue Ridge Mountains, in the Olympic Mountains of Washington state, the Great Smoky Mountains of Tennessee, on the plains of northern Illinois, in resorts in West Virginia, the countryside of Virginia, Oklahoma and other locations. Log house designs have an appeal that dates back hundreds of years. Logs are the primary construction material of settlers coming to a land full of trees. Cut trees can be of sufficient size to provide some degree of insulation and structural stability and protection from roaming animals and weather, all things we tend to take for granted these days. It is this connection to our “roots” that probably carries with it some visceral feelings; a sense of personal space and of comfort that is evident in these types of designs. Rand Soellner remembers these aspects when creating his designs, no matter where your project might be located. Soellner has designs all over the USA and in other countries. Ellijay Falls Log Mansions 1 : this webpage refers to an interesting design project that has multiple structures. There is a main mansion, then a secondary garage with living quarters above that, connected to the main house with a glass-enclosed walkway, and a studio-shop-barn, all arranged around a central courtyard with large flat boulder pavers. High Meadows Log Cabin 2: here are designs with a highly advanced cabin with huge glass areas facing the oldest mountain in the world. There are some special features with this one, like the use of dead standing timber with flared rustic post ends for a naturalistic appearance. Scaly Mountain Log Mansion 3: many designs begin like this: an existing modest kit house. Then, along comes a new owner and they hire someone like Rand Soellner, and they ask him to turn it into a much larger mansion with functional conveniences, while retaining an Old World appearance. Scaly Mountain, North Carolina, just outside of Highlands and Cashiers, North Carolina and not far from Clayton, Georgia. 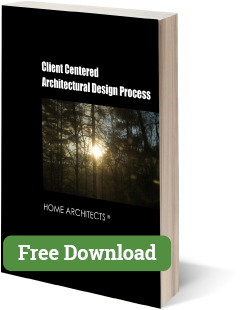 Cashiers Log Home | Log Homes Designer 4: residential designs of course start with the client and the site, then the designer. 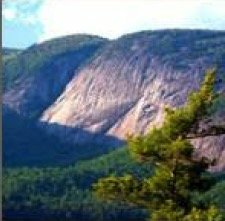 This webpage talks about a specific project in the Cashiers, North Carolina area and its designer. Log Home Design, History & Construction 5: this entry about house designs is actually one of Rand Soellner’s personal favorites, because it is rich in the history of older houses from the time of settling America. Log Siding Invention 6: Rand Soellner invented some log siding with an Appalachian profile. His house designs are aided by the availability of this custom product for interested clients. 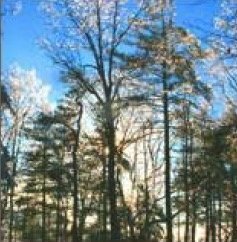 This is a rectangular profile in the Blue Ridge Mountain tradition. 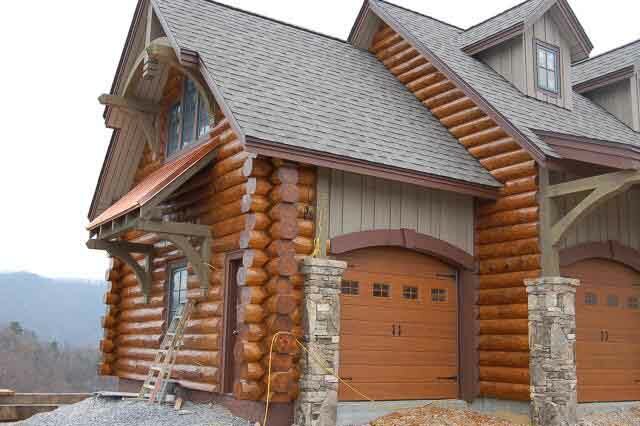 Log Home Systems 7: This entry reviews these specialized house designs and their systems. For instance, there is some detailed information and imagery explaining screw jacks, which are necessary to control differential settlement of timber walls and posts. Log Cabins Price Implications 8: if you are looking for frank information about log house designs and their construction costs, this may be if interest to you. Log Home Architects 9: house designs and their current trends are reviewed on this webpage, for instance, the shift to hybrid construction techniques, using a combination of conventional stud wall, post and beam and timber walls. Log Home Technology & Protection 10: these sort of designs require special technology to install and maintain the timber. This webpage discusses some of these, including chemical preservative coatings, cranes used to lift the timbers into place, the characteristics of water migration through timbers and how to protect them, and relative insulation values. Log Homes 11: this is an interesting overview of timber house designs, beginning with settler’s modest shelters, as compared with today’s large mansions. There is also a sneak peek of Rand Soellner’s one of a kind Grand Canyon Doors in one of his large houses. These doors are 12′ tall x 22′ wide. 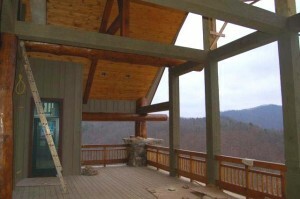 Custom Log Home 12: designs are discussed from the perspective of how does one obtain custom designs of this sort? 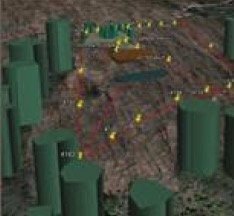 This webpage specifically looks at Rand Soellner’s background creating these types of structures. Some of his background with Jurassic Park and other designs are reviewed.